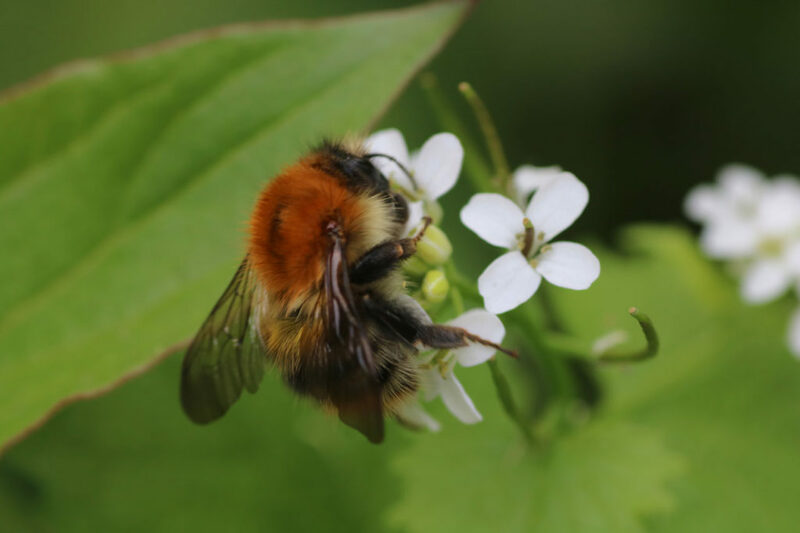 There’s lots going on at Woodlands Farm during October: a Hedgerow Liqueurs course on Sunday, the annual Apple Day fête, half-term activities for children and the regular range of ecological surveys. Bring your own gin or spirit of choice together with at least a one litre, wide neck (>2.5cm) container. Kilner type jars, 1.5 litre, will be available at cost price. 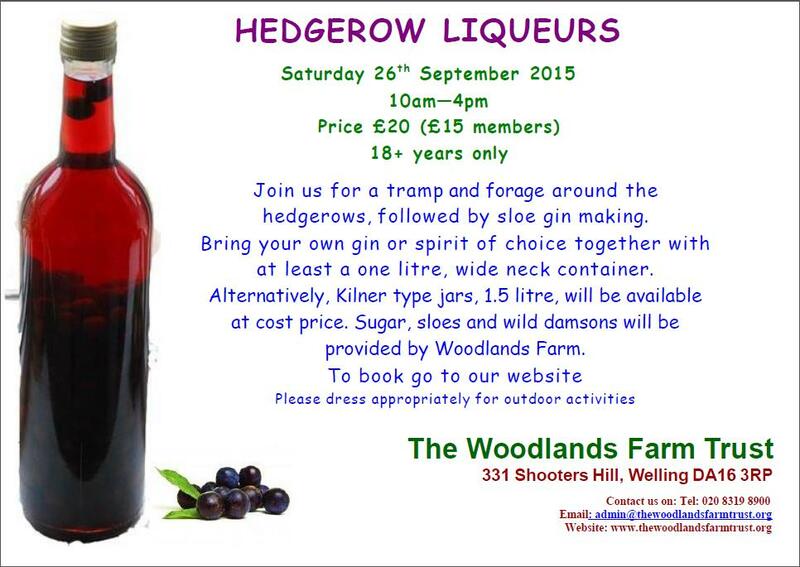 Sugar and sloes will be provided by Woodlands Farm. 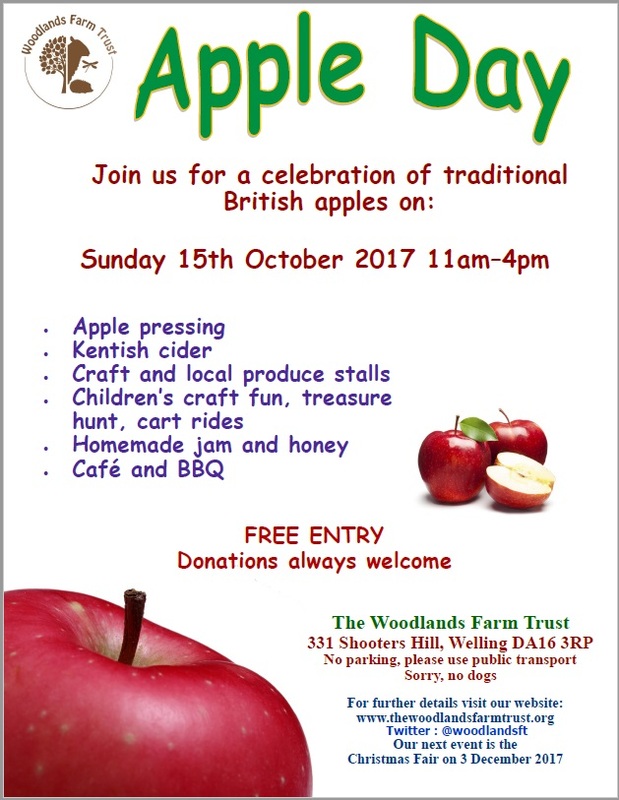 Join us for a celebration of traditional British apples on Sunday 15th October 2017, from 11am-4pm. Discover and buy many different types of traditional British apples. There will be a variety of activities including a treasure hunt, apple pressing to make delicious juice, stalls selling local produce, including our own honey and home-made jams, cakes and try some Kentish Cider. A great day out for all the family. 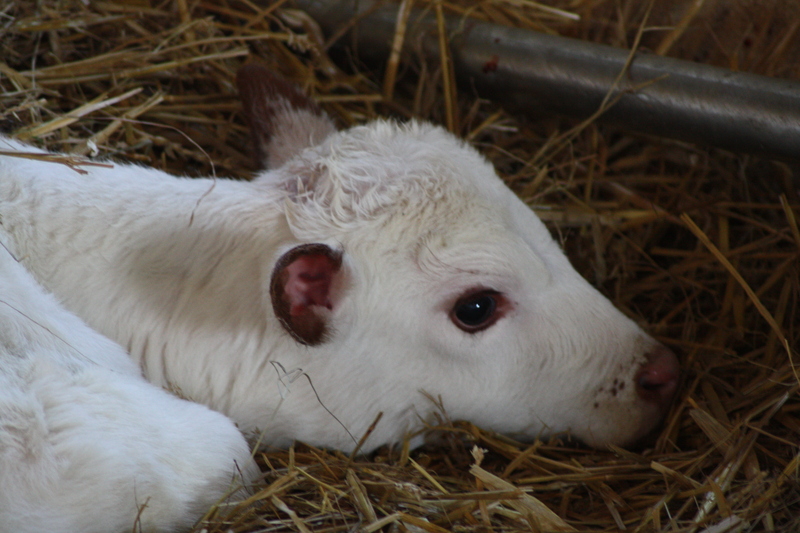 Entry is free, but donations are welcome and go towards the running of the Farm. No parking on site. Please use public transport. 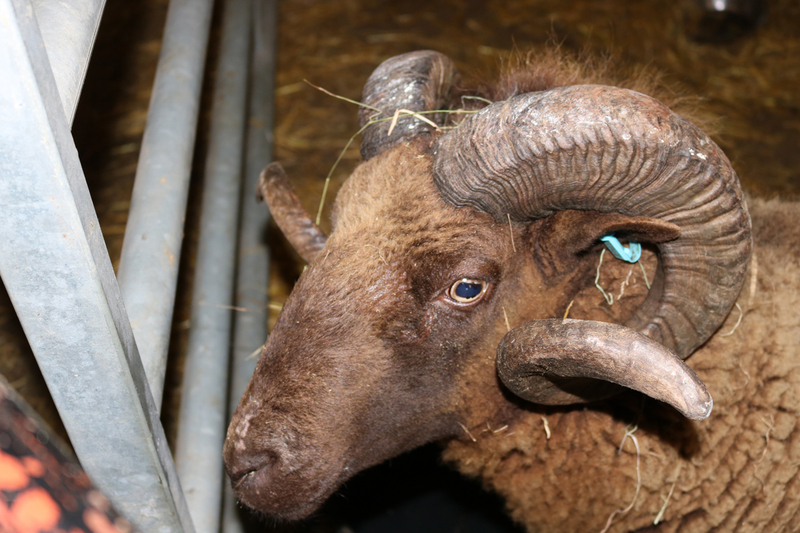 Archy, the farm’s new Manx Loaghtan ram, should be out in the field with the ewes by then: he’s getting a bit frustrated in his current home in the barn. 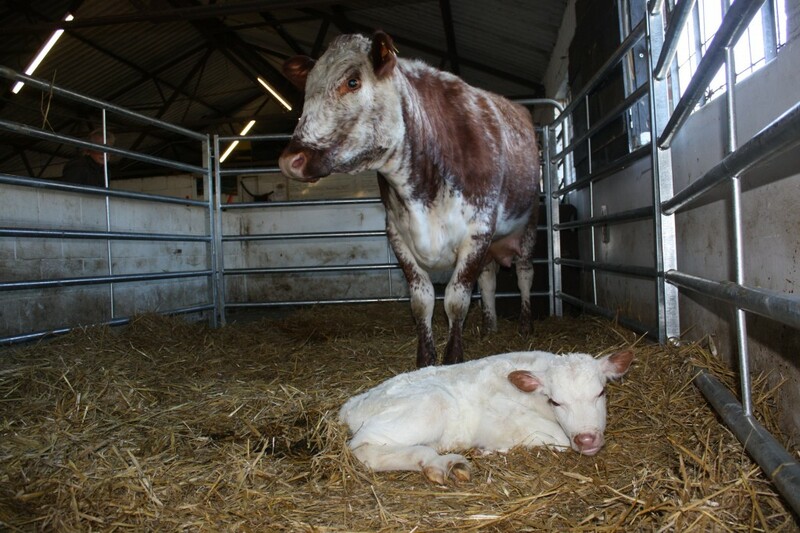 The farm will also be getting some longhorn cattle soon as they start to focus more on rare breed animals. Test your skills at solving rhymes and riddles as you try our trail. 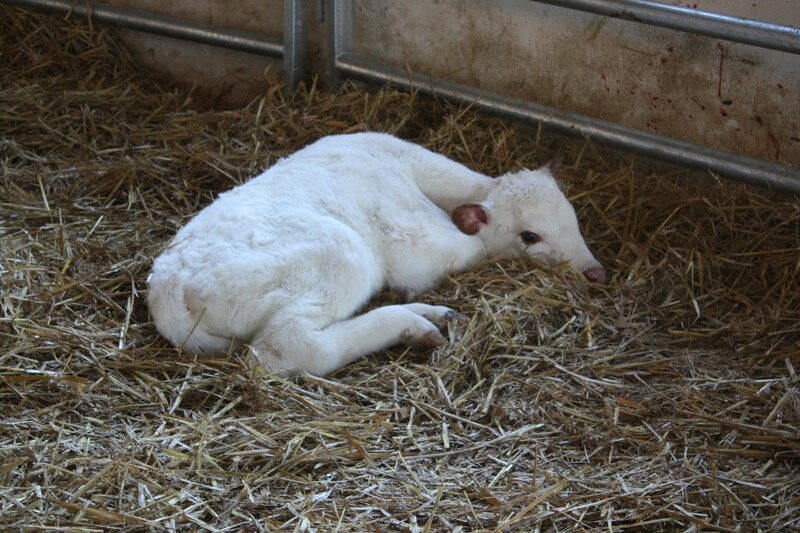 Can you figure out what animal each riddle is about, while exploring the farm. Work them all out and get a prize! 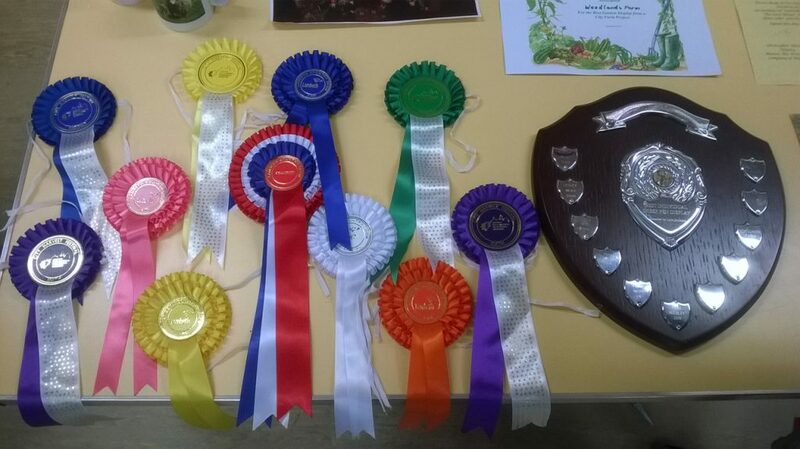 There will also be a chance to meet some of our animals. No need to book just drop in. Join us for an autumn walk round the farm to find out about different types of trees and leaves. We will be collecting what we find to then use to make and decorate a leaf lantern to take home. Booking is essential, to book call 020 8319 8900. Friday 27th October Halloween Trail and crafts 11am-3pm £3 per child. Halloween is just round the corner so join us for a day of spooky crafts. 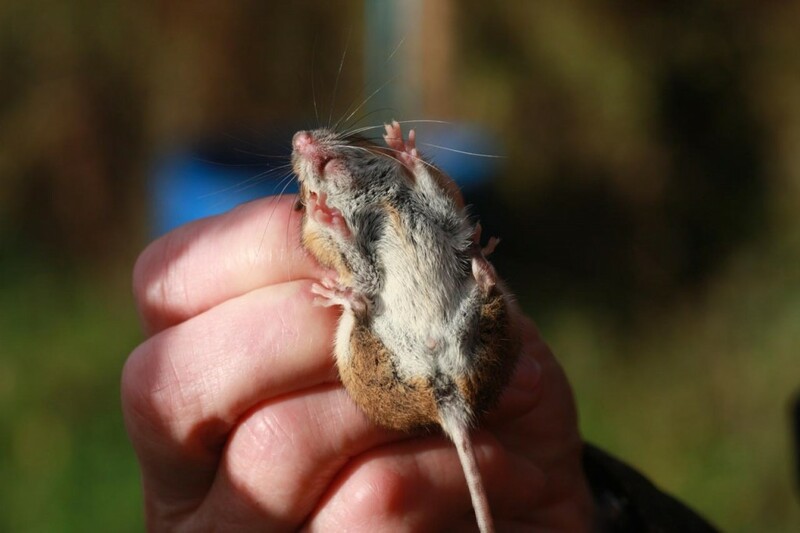 There will be a creepy animal facts trail round the farm where you can find out all the gruesome and scary things about British wildlife. Come dressed up to get in the full spooky spirit. No need to book, just drop in. Monday 30th October, 10am – Dipping pond maintenance. Wellies or waders recommended! 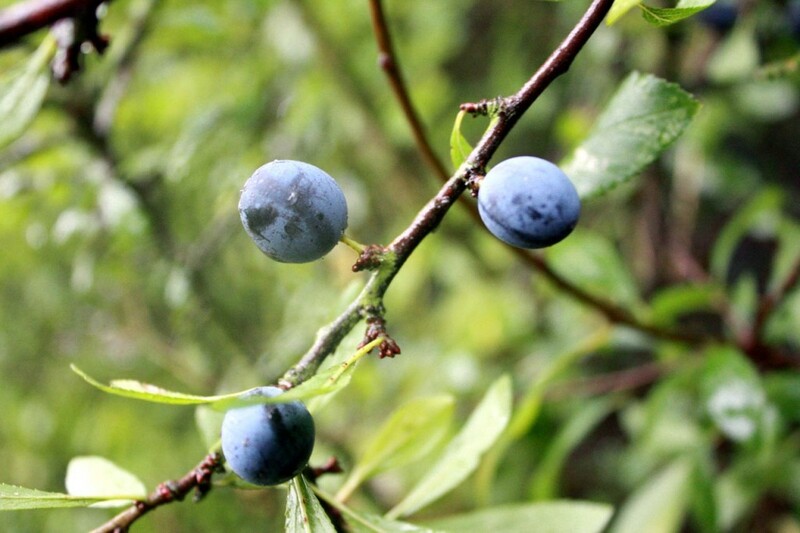 Join us for a tramp and forage around the hedgerows, followed by sloe gin making. Bring your own gin or spirit of choice together with at least a one litre, wide-neck container. Alternatively, Kilner type jars, 1.5 litre, will be available at cost price. 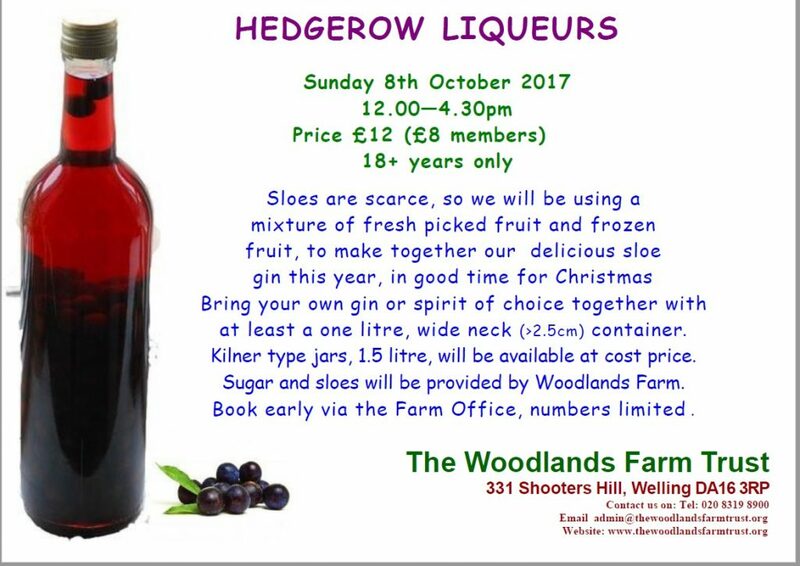 Sugar, sloes and wild damsons will be provided by Woodlands Farm. Book early as numbers are limited. Please dress appropriately for outdoor activities. 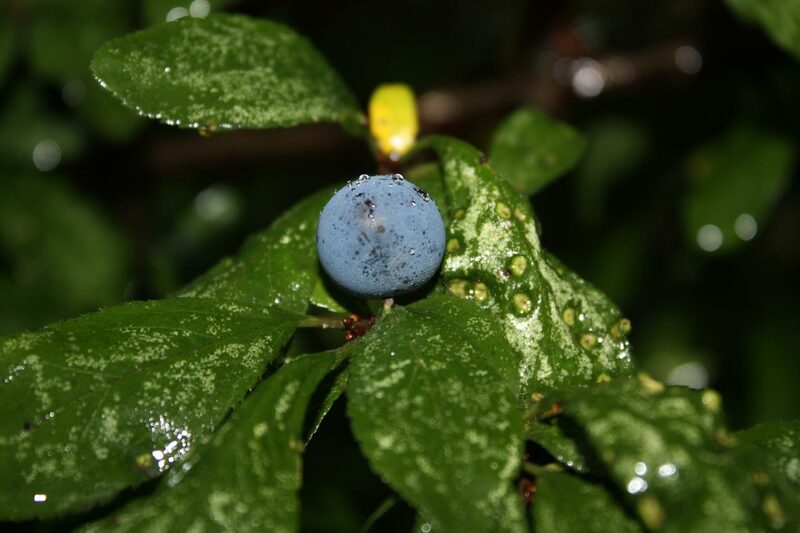 Join us for a tramp and forage around the hedgerows, followed by sloe gin making. Bring your own gin or spirit of choice together with at least a one litre, wide neck (>2.5cm) container. Alternatively, Kilner type jars, 1.5 litre, will be available at cost price. 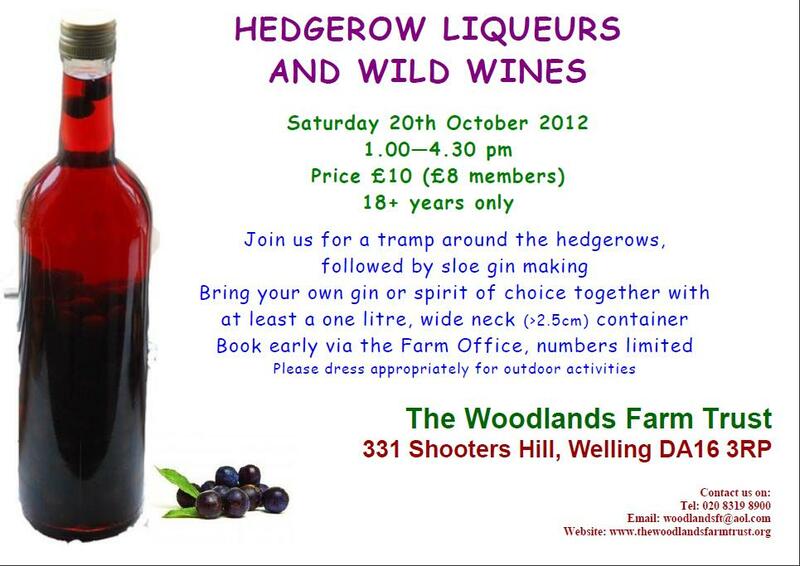 Sugar, sloes and wild damsons will be provided by Woodlands Farm. 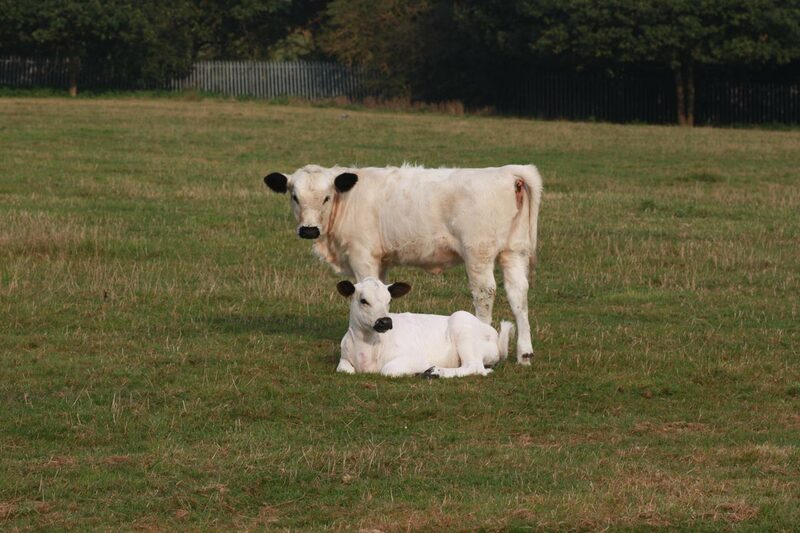 There’s another new arrival to visit at the farm: a British White calf born recently, seen below with her mother Clover. 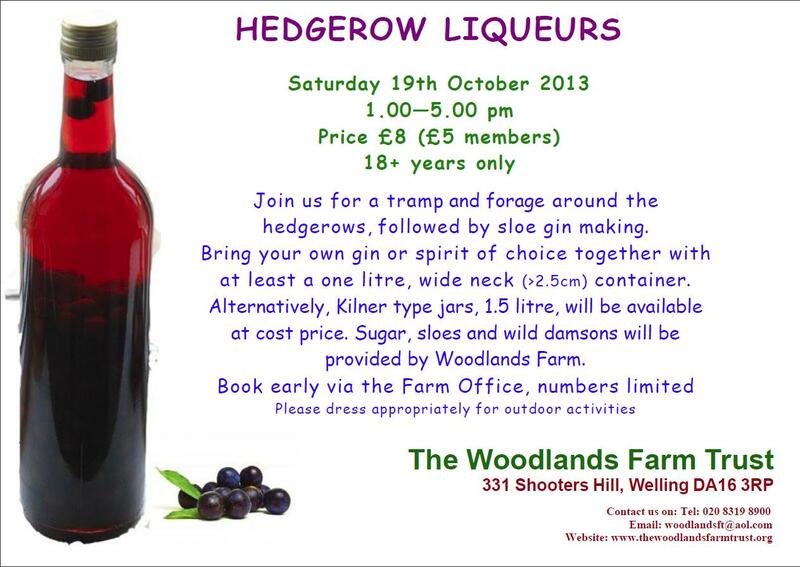 I attach a flyer for our autumn forage for sloes and wild damsons, with an opportunity to make sloe gin. This is a chance to see Woodlands Farm in autumn, hunt for wild fruit in the hedgerows and learn to make delicious country liqueurs in time for Christmas. Every participant leaves with a bottle of delicious hooch! 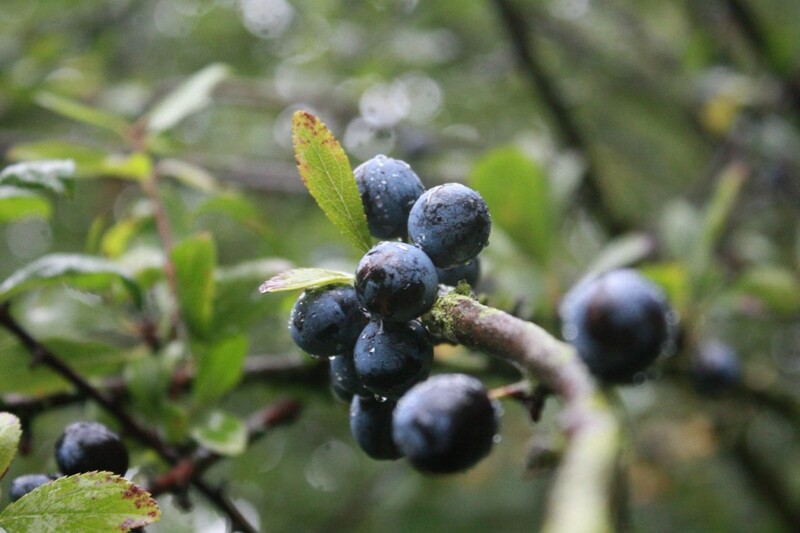 Just so you know what to look for there are some photos below of sloe berries on the blackthorns at the farm, and there’s a Sloe Gin recipe in a previous post. Special offer for all at E-Shooters Hill and also for your readers and subscribers. 20% Off* on all collections and deliveries at The Jasmine Restaurant until 19/03/2013. 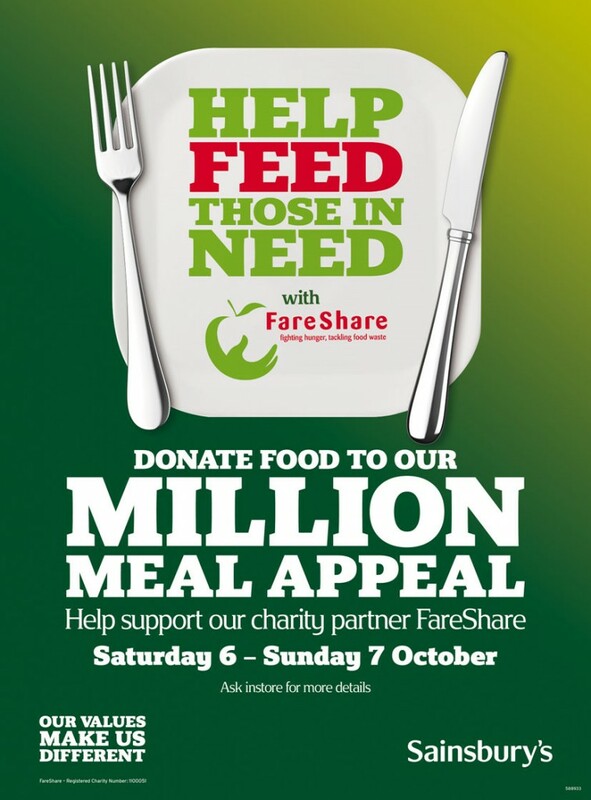 *when paid in cash 10% otherwise, offer excludes king prawn dishes, chef’s specials and drinks. Avzol thought that the secret of a perfect naan was in the preparation and freshness of the dough; they make their dough just before the restaurant opens and keep it chilled, but they only make enough dough balls to last the evening, so it’s fresh every day. In his wide and long experience of tasting naan, he has “never found any naan tastier than those made by street vendors across India and Bangladesh, I suspect their over use of ghees make it that much more tastier”. So the more fat, the more flavour but the less healthy! 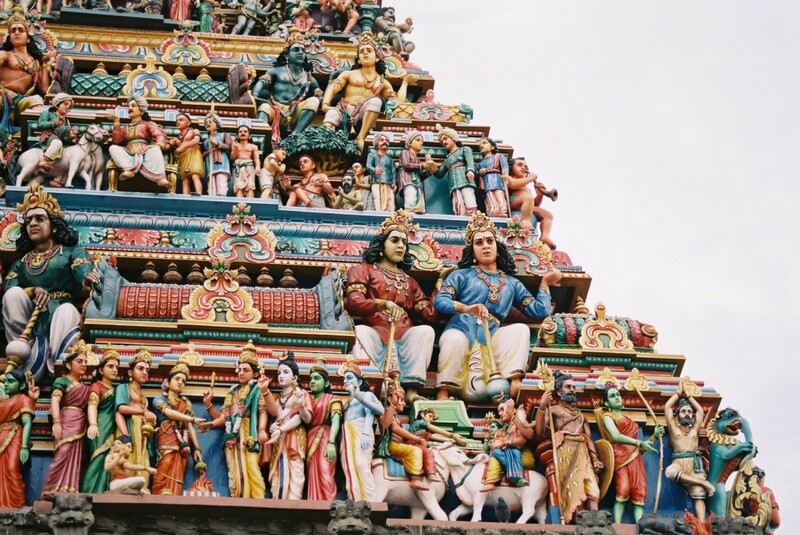 At the Jasmine they aim to provide healthier food by using fresher ingredients and less salt, oils and ghee. Seems like a good excuse to go for a curry. City View Restaurant at Shooters Hill Post 16 Campus are holding a fund raising event on the evening of 7th February to help pay for a trip to Paris in April for their level 2 & 3 students. 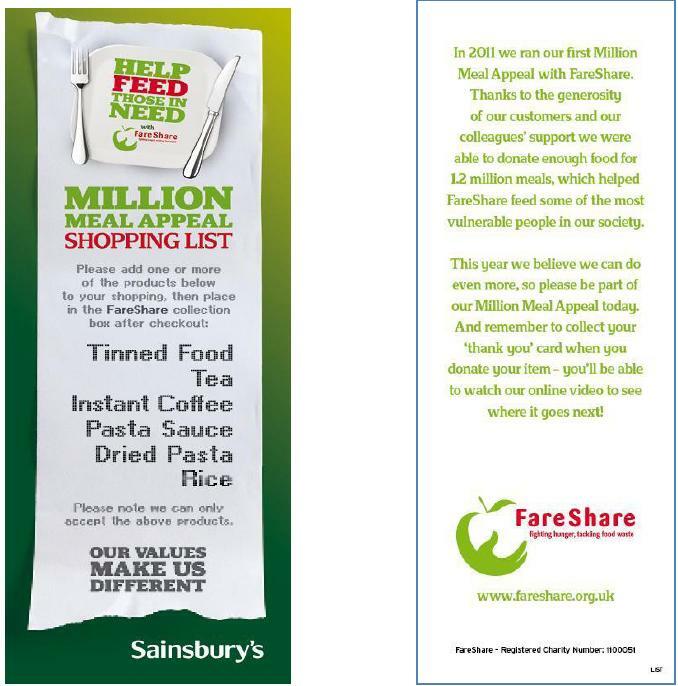 Most of the food will be donated by their suppliers, 3663, and other suppliers have either donated a raffle prize or given a discount. The Paris trip will also be funded by diners’ tips over the last year. While in Paris the students will be having a go at croissant and baguette making, as well as seeing the sights of the city. Tables can can be booked through the City View web pages or by phone on 020 8319 9790. If the food is anything like my recent visit to City View then it will be an excellent evening, though best approached with an empty tummy. It’s not often that a meal out ends with the chefs coming out of the kitchen to hear what you thought of their cooking and to share the tricks of their trade, but that’s what happened at the end of my Fine Dining evening at the City View Restaurant. In fact everyone in the crowded restaurant gave the young chefs a round of applause in appreciation of their cooking skills. Before I visited City View I didn’t know what a Lemon Liaison was, now I know how to prepare one. The chefs at the restaurant at the Shooters Hill Campus on Red Lion Lane are students studying for NVQs in catering and hospitality. At the Thursday Fine Dining Evening they all wear the red caps showing they are advanced, level 3 catering students – the level 2s wear black caps and level 1s white caps. As well as preparing and cooking food for City View, students take on the role of greeters and waiters at the restaurant and prepare food for the campus canteens which cater for up to 250 students a day. 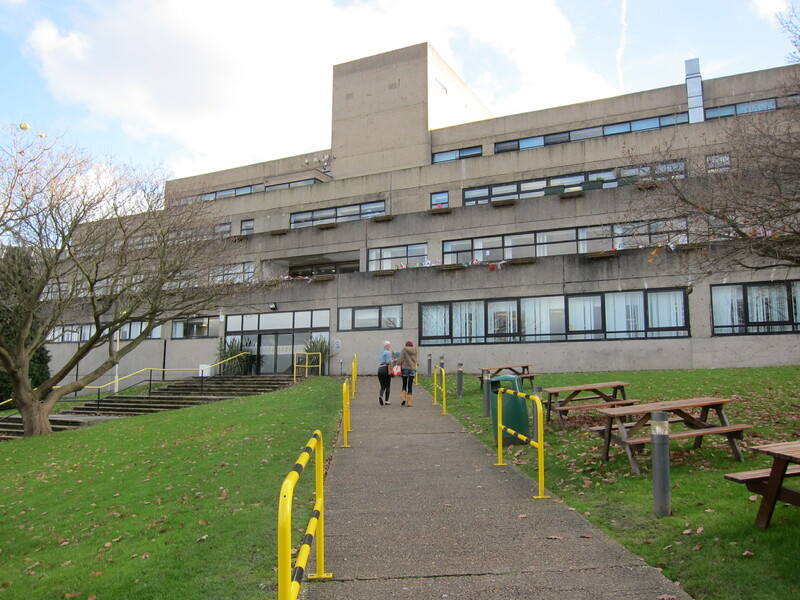 Last year 100% of the students passed their NVQs; work destinations for alumni include the Ivy, the Tate Modern restaurant and the Tudor Barn. Michelin-starred chefs Richard Corrigan and Ron Blaauw (from Holland) have combined their skills to create recipes and menus designed specifically for the Sail Greenwich Ltd Olympic cruises. 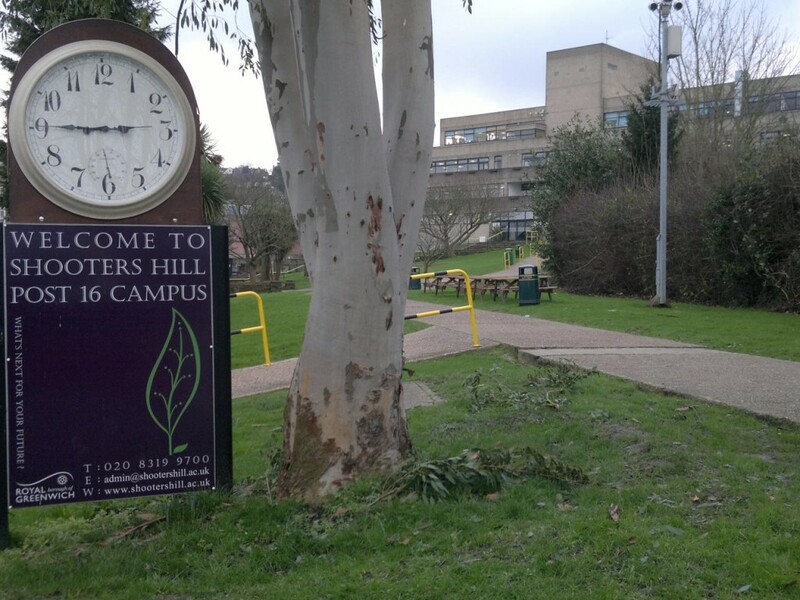 Under Corrigan’s and Blaauw’s guidance and supervision, three choices of menus (Walking Dinner, Gourmet Buffet or Buffet – each with a lunch and dinner variant) are produced by catering and hospitality students at Shooters Hill Post 16 Campus college. These students are already famous for their successful City View Restaurant, and the food served on Thalassa promises to be equally appetizing. There are some great pictures of Richard Corrigan and Ron Blaauw with Shooters Hill students on the Uretopia Flickr site. The food was really very good; my only criticism was that the portions were too generous, and I had no room to try any of the amazing looking confections on the well-stocked dessert trolley. 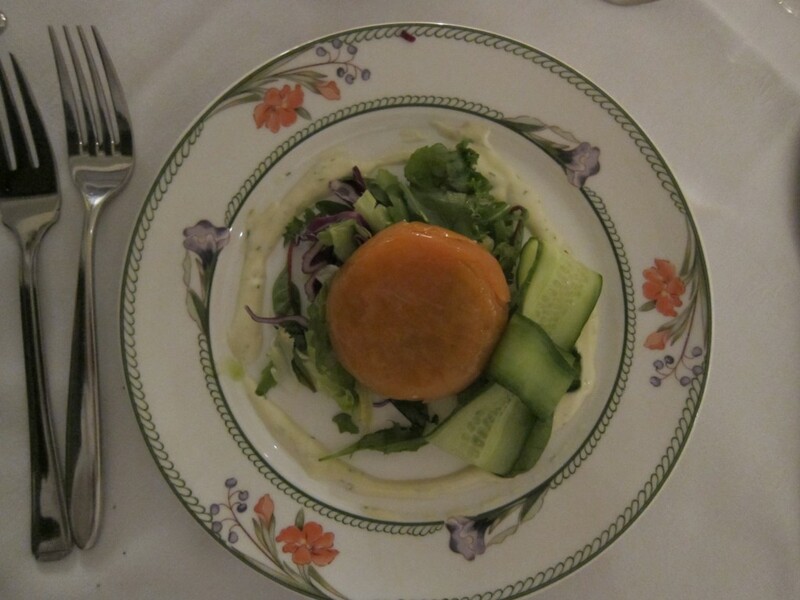 Our menu started with Tomato & Basil Soup garnished with Chicken Quenelles and Lemon Liaison which was delicious. The quenelle was surprisingly light, with a definite lemony nip to the chicken filling. A bottle of Australian Chardonnay, costing a fraction of the price charged by most restaurants, matched it well. The Smoked Salmon and Prawn Parcel had a generous portion of creamy prawns with a tang of lime, wrapped in smoked salmon. 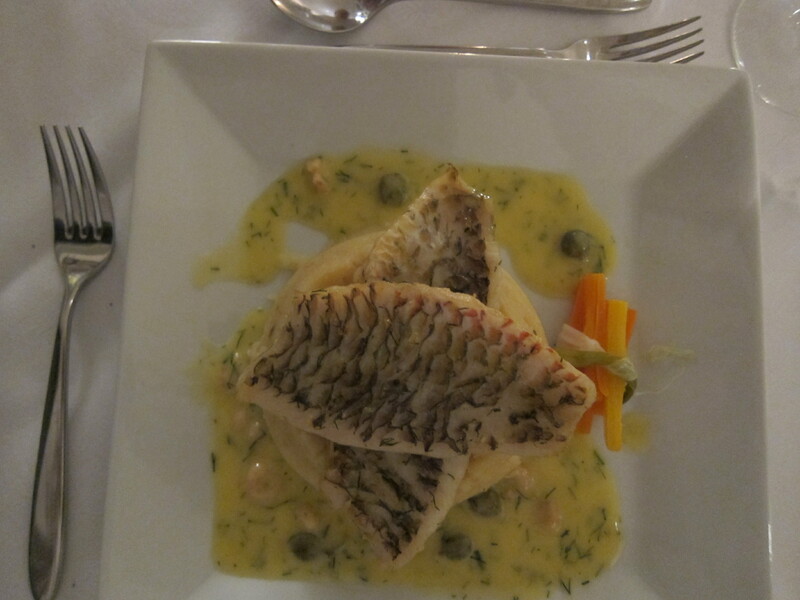 Then the delicately flavoured fish, perfectly cooked, on a mound of smoothly creamed potato, with a creamy dill, prawn and caper sauce. And was it my imagination or had the sauce been shaped into a picture of a blue whale? When the post-prandial cup of decaffeinated coffee was accompanied by a dish of chocolate-swirled cinder toffee I was starting to feel like my “waffer thin mint” moment was approaching. The Fine Dining Evening costs £20 per person excluding drinks, which just about covers the cost of the ingredients. 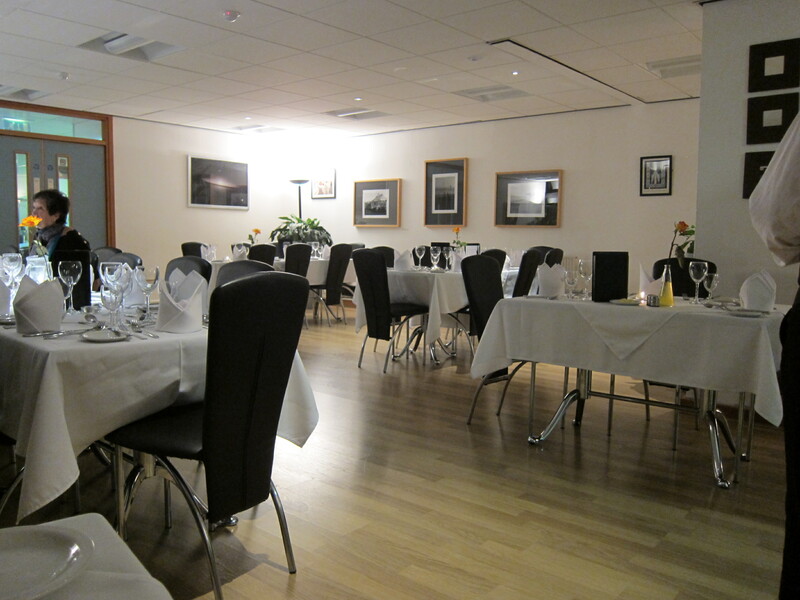 The restaurant is decorated with photographs and art work produced by students and has great views over the city. 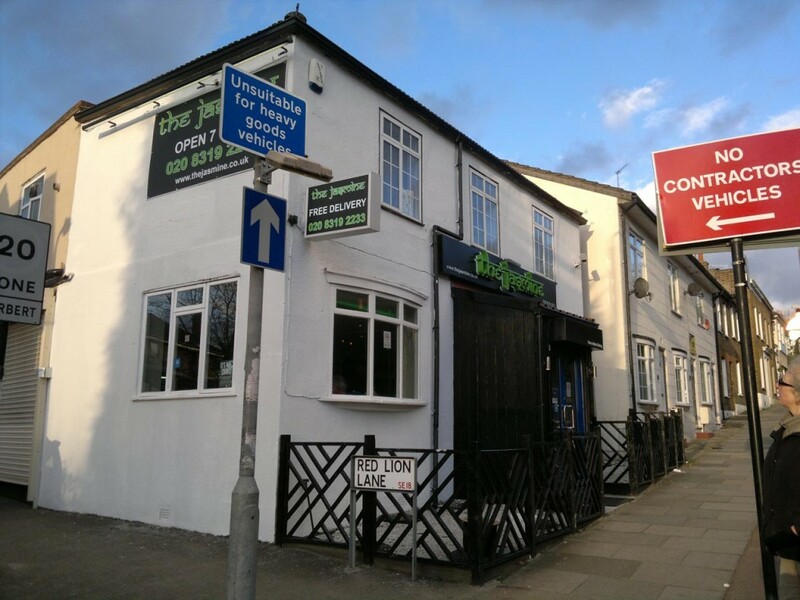 There’s been some changes since City View was last mentioned on e-shootershill: they now accept payment by card and cheque and they have relocated the smoking area. There are plenty of car-parking places in the evening, though we enjoyed the walk down the hill. City View also opens at lunch time from Tuesday to Friday. A full four course menu is available, but it is possible to choose which courses you have – for example just the soup course. When I visited at lunch time the main course was a generously portioned slow cooked braised lamb shanks served with buttered mash and greens, but I stuck to a starter of polenta crusted salmon goujons with spiced tomato and red pepper relish, which was delicious and enough for lunch. 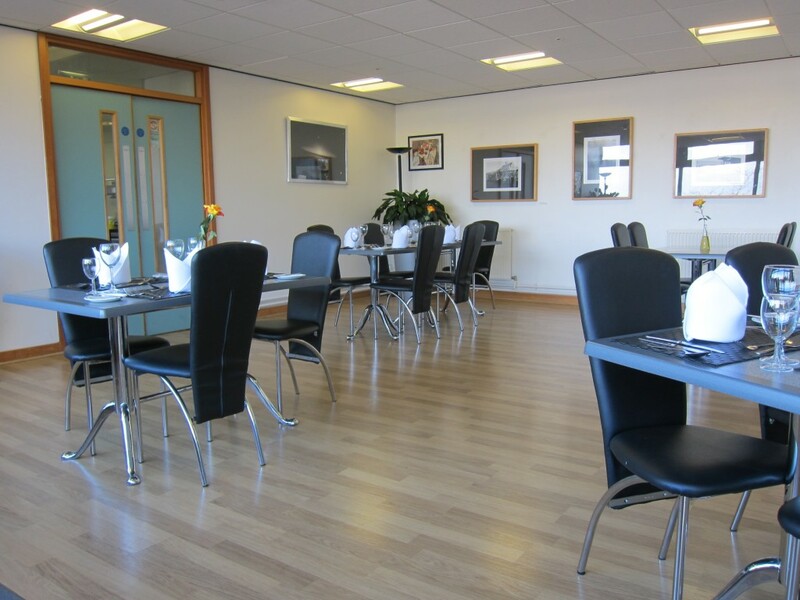 Both lunch and the Fine Dining Evening can be booked through the City View web pages or by phone on 020 8319 9790. The web site has been redesigned recently and now includes a City View blog page for diners’ comments. If you want to really spoil yourself the college also have very reasonably priced, well equipped hair and beauty salons. City View Restaurant is well worth a visit, and you never know you may have a meal prepared by a future celebrity chef. 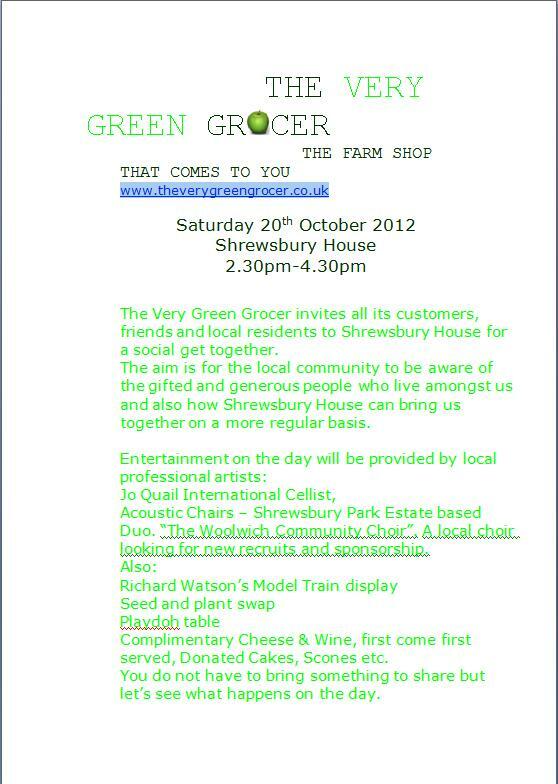 The Very Green Grocer invites all its customers, friends and local residents to Shrewsbury House for a social get together. The aim is for the local community to be aware of the gifted and generous people who live amongst us and also how Shrewsbury House can bring us together on a more regular basis. Acoustic Chairs – Shrewsbury Park Estate based Duo. “The Woolwich Community Choir”. A local choir looking for new recruits and sponsorship. Complimentary Cheese & Wine, first come first served, Donated Cakes, Scones etc. You do not have to bring something to share but let’s see what happens on the day. 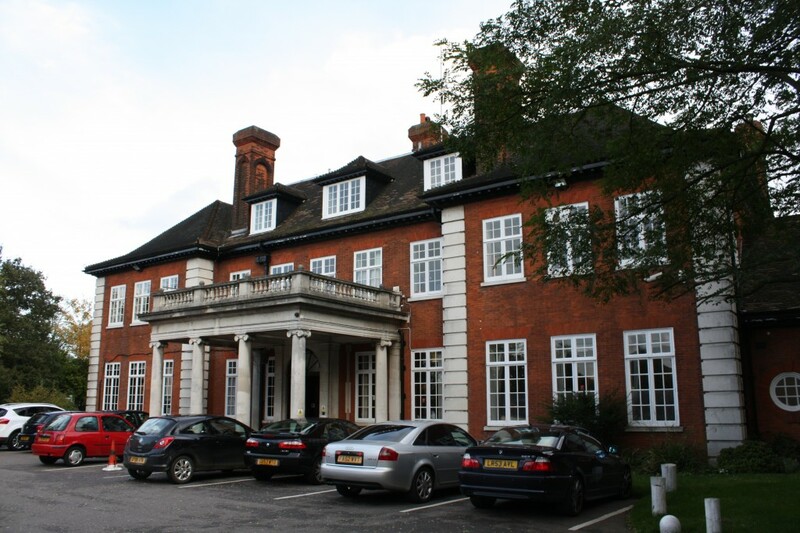 I hear also that Shrewsbury House are looking for vounteers to help staff the community centre, so if you have a couple of hours spare to help at the desk, in the garden or in the office, your help would be appreciated. 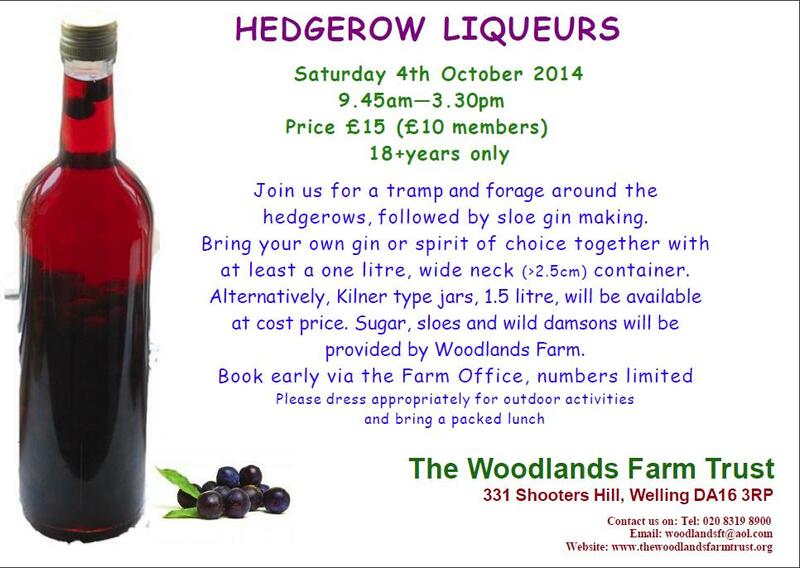 Join us for a tramp around the hedgerows, followed by sloe gin making. Bring your own gin or spirit of choice together with at least a one litre, wide neck (>2.5cm) container. Book early via the Farm Office, numbers limited. 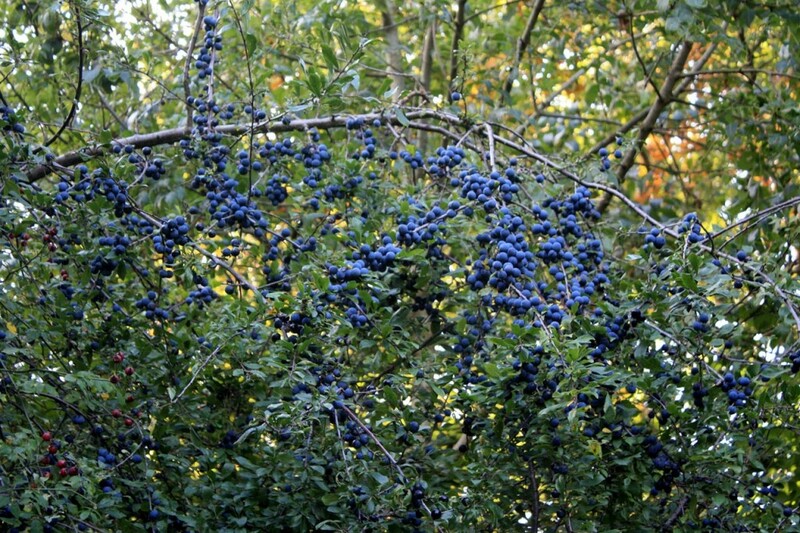 To whet your appetite for sloe gin there’s a reminder of how it is made in this previous post.